Q1: Why may the simple and manageable access and processing of complex information be business critical factors for SMEs nowadays and in the future? In 5 words we have here a full program which shows that our society (I mean here business and society at large) is in urgent need to find simple structures and rules to manage and face an ever increasing and non structured information flow. However, we have a big job ahead of us: to go into a multilingual European market. Q2: With special reference to increasing regulatory requirements: Why is it possible to make an active effort in corporate governance and the creation of space for all parties involved by means of future-oriented technologies? Regulatory requirements, Compliance, financial regulations, CSR are a rule of the game for corporates. A fortnight ago Daimler Corporation extended the Board of Management by a new board member with the only responsibility for Compliance and Governance. Corporates have structures and resources for it; we as SMEs are pressured by requirements with minimum structures and without resources. Technology is an instrument at the service of humans; it should not be seen as the end but as a means to reach a goal. Having said that, technology is the most powerful instrument to bring different parties together -in a synergetic collaboration- which otherwise would hardly be able to speak with each other. Associations and Chambers of Commerce, who have a direct contact to their SME members and need to become the providers of knowledge intensive services to their SME members, thus achieving new innovation themselves. 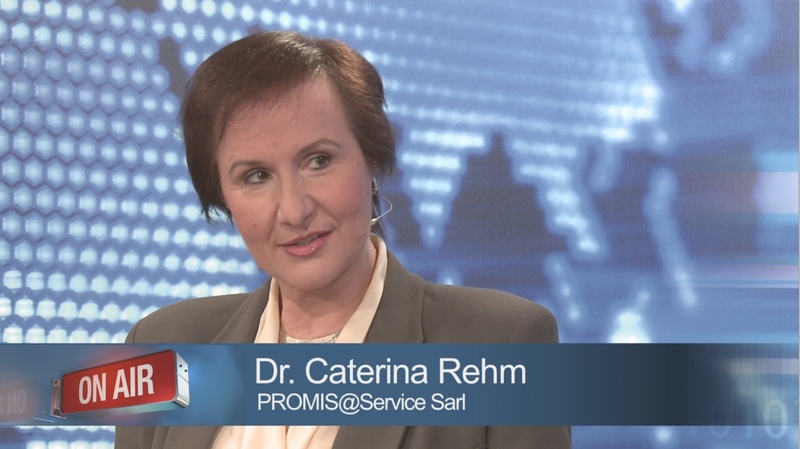 I am deeply convinced that here the alliance among these parties, supported by an ICT multilingual instrument like PROMIS® will bring a tangible and measurable difference to all partied involved, and above all to the SMEs we want to serve. Previous post: Are Europe’s Languages in Danger?